*This post reflects my own opinions and views. I received the product for review, but no other compensation. My opinions, as always, are my own and not affected by the companies or groups that I blog for. BellaVita iPhone cases are beautiful, and come in a variety of sizes, styles and colors. I chose the Fiore case and was able to easily order it off of Amazon. These cases are high-quality leather, and there is a color to fit every style. 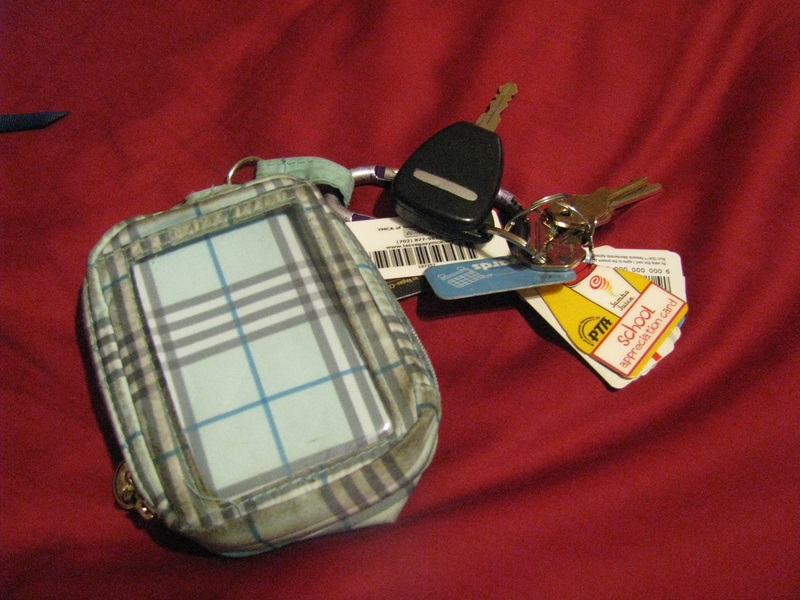 Added benefits include pockets for id, cards and cash, and full-functionality for my iPhone 4. Other sizes and styles can be found for additional types of phones. My last iPhone case was a the cheapest one I could pick up at a local discount store. It did the job, but was not nearly as functional, nor as beautiful as this. I love the feel, and the design and the fact that I can carry my wallet and phone with me anywhere without having to take my who purse. The color is perfect for whenever I want to dress-up and will help me to not misplace my wallet, as I am somewhat prone to distraction. I am so excited to show this off to my friends and family, and to carry this with me everywhere. Purses and bags are such a girly part of life. It is something that I find myself checking out everywhere, but my more practical side usually sticks to what is cheap, free, or extremely useful and durable. A little luxury in this area has made my day better, and makes me want to make more of an effort to dress up and look nice, even if the only people I see are my son and husband. It is amazing how a small piece of clothing, a new bag, or a piece of jewelry can make your day. This is my poor old wallet. It was nice enough, but mostly it is functional. I recently had a discussion with my husband that while we live on a teacher’s salary and he is a simple man, I like beautiful, expensive things and always will. I am content to live on his salary and live a simple life with him because I love him, but sometimes I find myself jealous of those that can afford the finer things in life. This new iPhone case is a perfect accent to my wardrobe and reflects those finer things that I try to save for, but can rarely afford. (Or convince my husband we can afford). Today my day is brighter because of the little things. 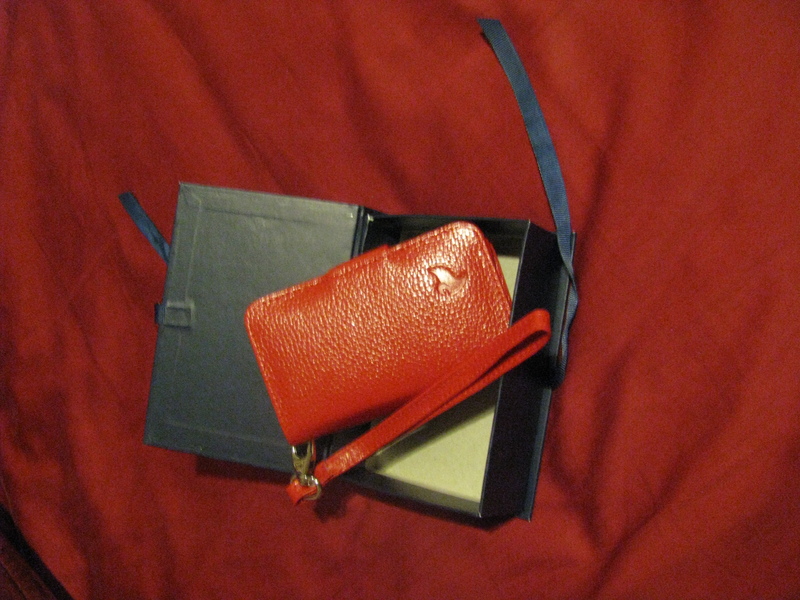 I love that these cases are high-quality leather, and there is a color to fit every style.